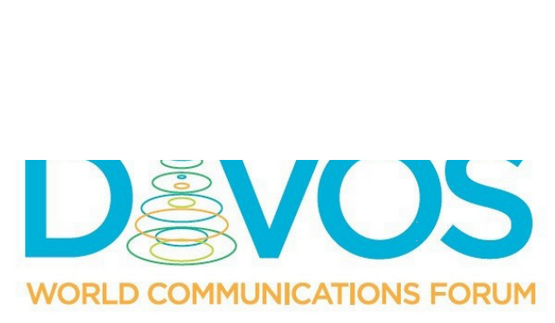 Thrilled to announce our media partnership with the World Communication Forum Davos, Switzerland: an annual summit aimed at uniting the New Communications Elite by summoning dedicated professionals and skilled trend-makers who share best practices, new strategies, insight and creative ideas that could improve the world of communications. Delegates from around the world include owners and managing partners of PR consultancies, senior managers, seasoned practitioners in corporate affairs, marketing, IR, media, bloggers, public administrators, and scientists from leading innovation centres. As media partner we will be able to share with you latest insights and trends related to the branding, marketing and communication of places, such as cities, regions, destinations, countries and nations. Both our partnership with academic journal Place Branding and Public Diplomacy, and with the World Communication Forum help us achieve our mission to connect place branding thinkers, shakers and doers. Like it? Please share! Subscribe to The Place Brand Observer’s free newsletter to benefit from updates on latest place branding and reputation insights, interviews and examples.